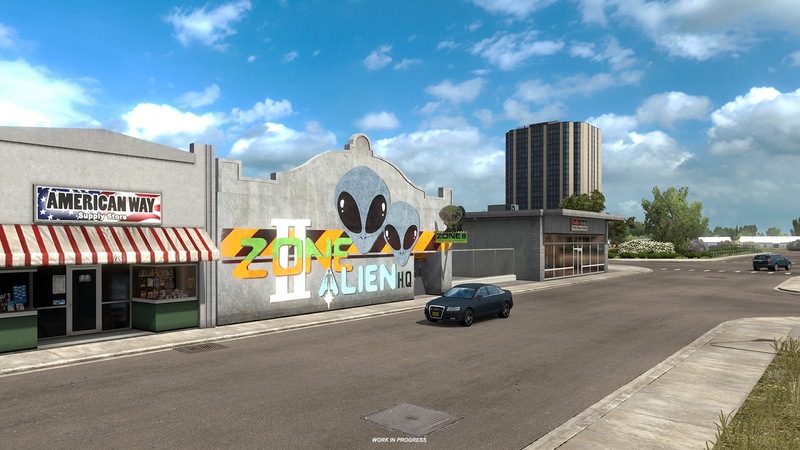 While working on the New Mexico DLC for American Truck Simulator, we thought it would be fun to include the city of Roswell, the site of the famed "Roswell Incident." Fortunately, it made sense to include it as a node in our road network layout. UFO enthusiasts and skeptics alike will celebrate and remember this year's 70th anniversary of the 1947 incident that many people believe involved an extraterrestrial spaceship crash-landing on a ranch in the Roswell area. 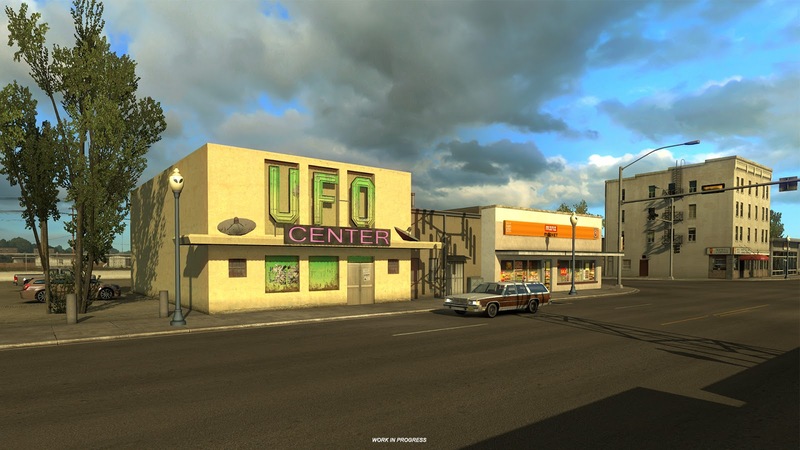 This event led to many conspiracy theories and belief in the existence of flying saucers which persist until today. 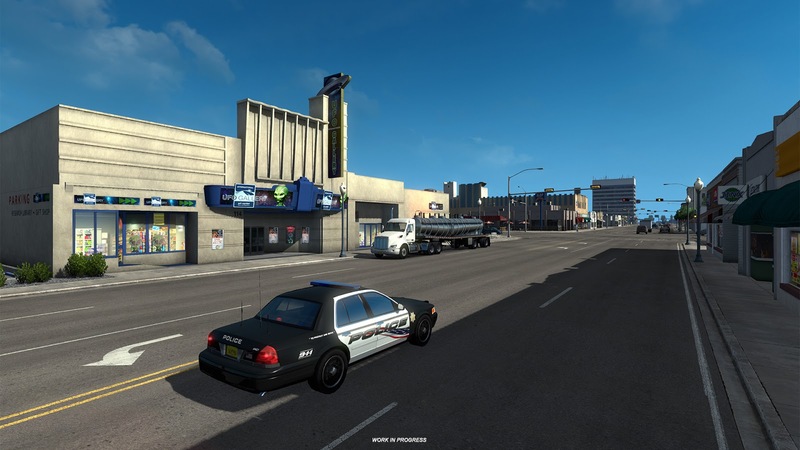 We're serving the first American Truck Simulator's Roswell appetizer in the form of a few screenshots. 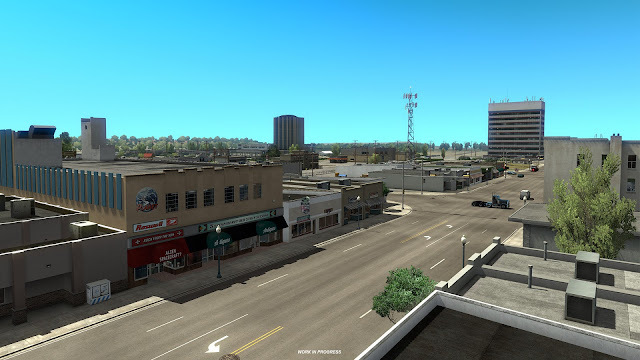 Here you can find several landmarks which local experts will surely have no trouble recognizing.